Another weekend, another adventure. I hope this trend continues! Today Pat and I ventured down to Gulf Shores with bikes in tow. We weren't sure if we wanted to ride a path or take a walk along the beach so we prepared for both. We ended up opting for the ride as we knew the water would still be too chilly to get in and it's so darn tempting to get in it if you're walking along the waves. On out ride, we stumbled upon a neighborhood that had apparently stalled out in its building. There were roads and sidewalks and lampposts, but no houses. 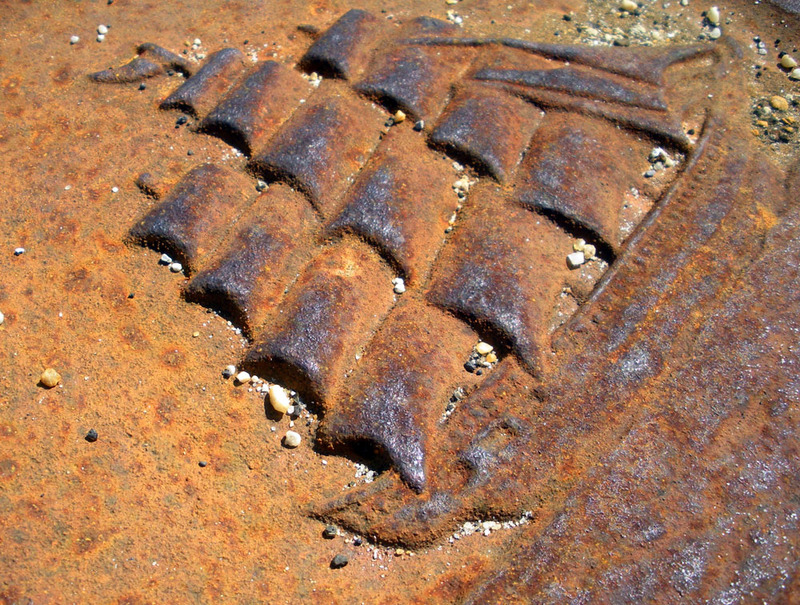 As we rode through the ghost town of a neighborhood, I noticed the manhole covers were pretty interesting. Here's a non-macro look at the whole cover. 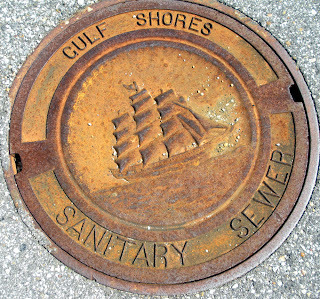 Sanitary Sewer? I don't get it. 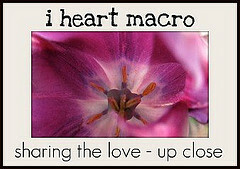 Check out more I Heart Macro at Studio Waterstone. It's back to a regular schedule tomorrow. Lisa- YES! 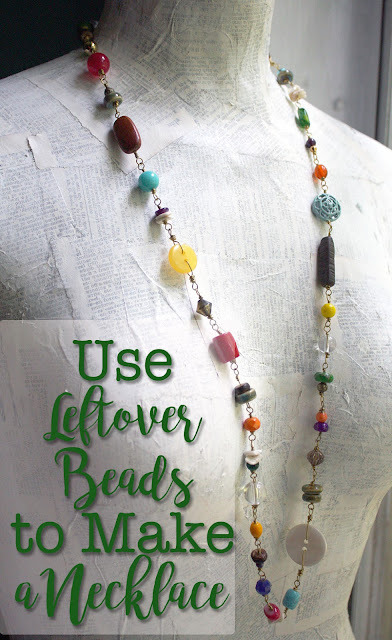 I was amazed by the fact that something that so many hours were probably sent making is just in an abandoned neighborhood. Weird. Very cool manhole cover indeed! but like you said - ewww,...and I don't get it either! LOL!! 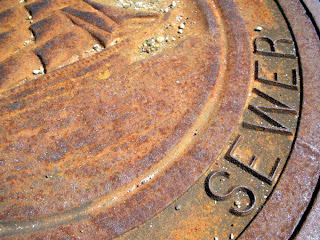 I love it when people pay attention to little details, like the design on the manhole cover. I wish this happened more often. Sounds like you had a lovely time exploring. What a great shot. I love the creative manhole cover! Looks like a great weekend. Appleton, Wisconsin recently collaborated with artists to come up with a series of decorative manhole covers to spruce up the downtown. I guess art can bring beauty to just about anything! yeah, kind of an oxymoron of words, right? Hope, the first shot of the ship is my favorite! I love the textures of the mast. 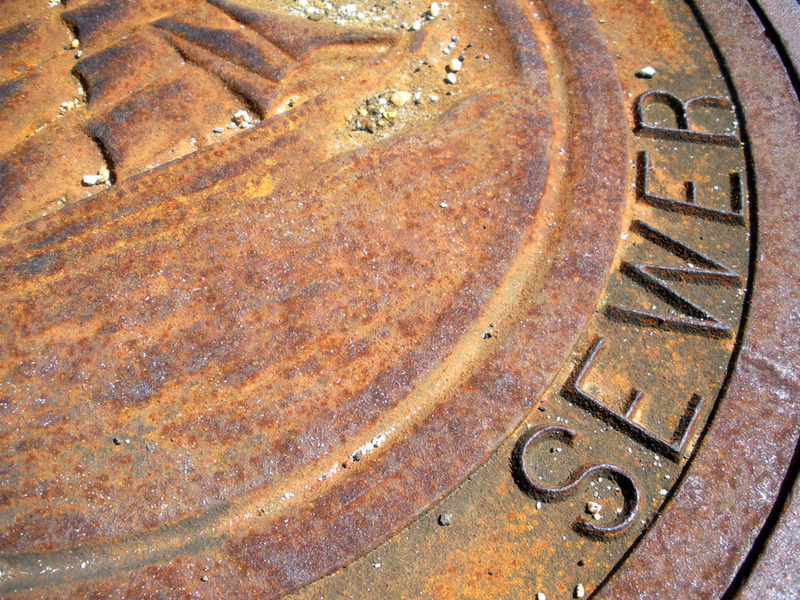 So, how sanitary is a sewer? Hahahaha!! There are normally 2 sewer systems: sanitary for storm drains, and actual sewers for sewage. The 2 types do not intersect. Sanitary flows to streams and rivers untreated. The other goes to treatment plant. Bruce, thanks for clarifying a bit more!